Cranberries are not just for salads or beverages, the antioxidants found in cranberries contribute to the whole body health in a variety of ways. 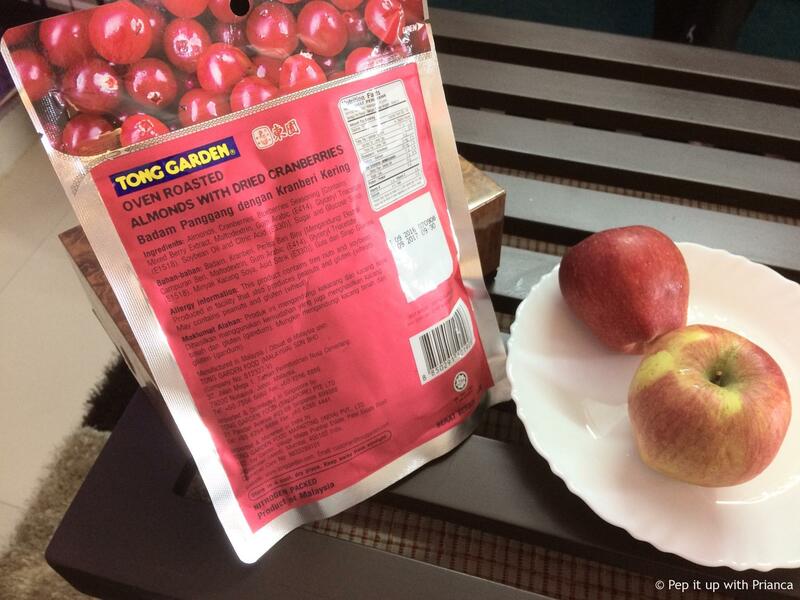 I am sharing the health benefits of cranberries which also prevent and helps fight cancer. Cranberries contain the amazing cancer fighting and preventing Vitamin B17 also known as laetrile. 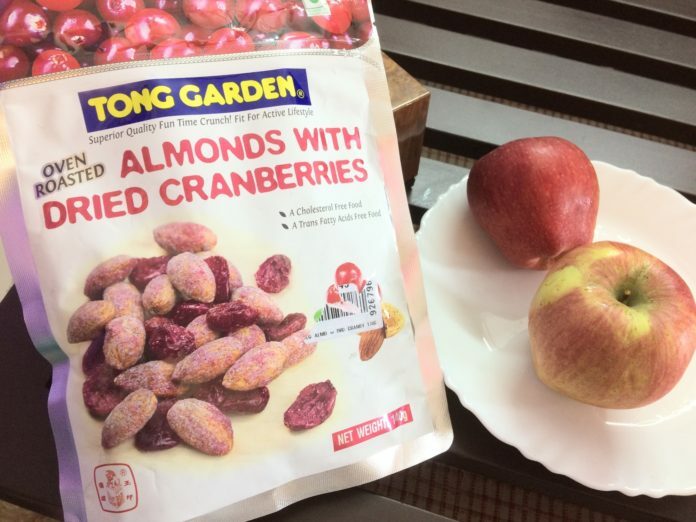 I got a dried version of the fruit with almonds.The taste of the product is sour -sweet and when eaten with an almond it actually neutralizes the sour taste. This packet contains almonds, dried cranberries, blueberries and sugar syrup. While, i recommend a no- sugar product but this one tastes amazingly well and also serves as a super power packed snack. .I got oven roasted almonds with dried cranberries for SGD 6 for 140 gms. But, in India you can get the dried version of the berries at any grocery store for approx. INR 350 for 200 gms. My packet of oven roasted almonds with dried cranberries which I picked up from Singapore. Cranberries contain Vitamin B 17, a cancer preventing and fighting substance. Benefits of these berries are unlimited.But, would advice to snack on small portions only. you can even look for the dried pitted version, all natural with no sugar.So, guys enjoy this delicious snack and stay healthy. Previous articleLife’s a Pooch – A Day in the Life of a ‘Black’ Pug!